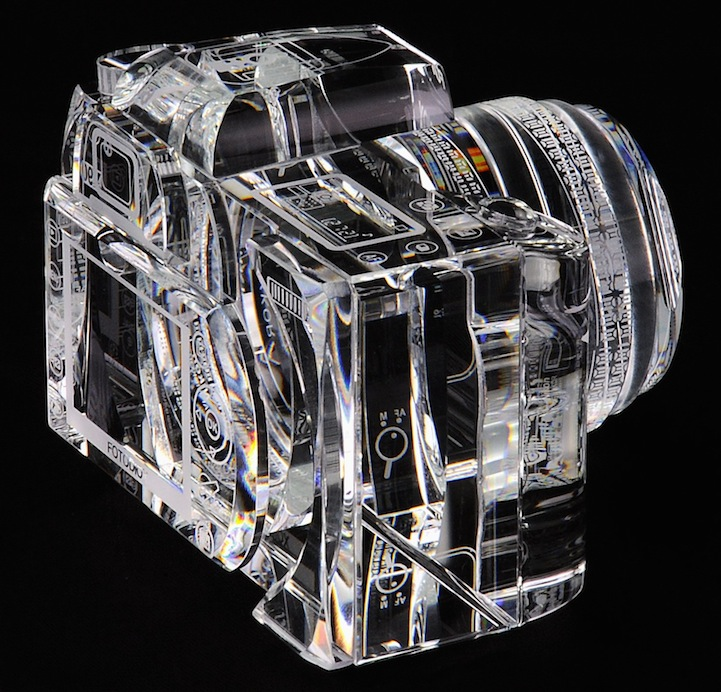 Crystal sculptures mimic DSLR cameras #ArtTuesday « Adafruit Industries – Makers, hackers, artists, designers and engineers! 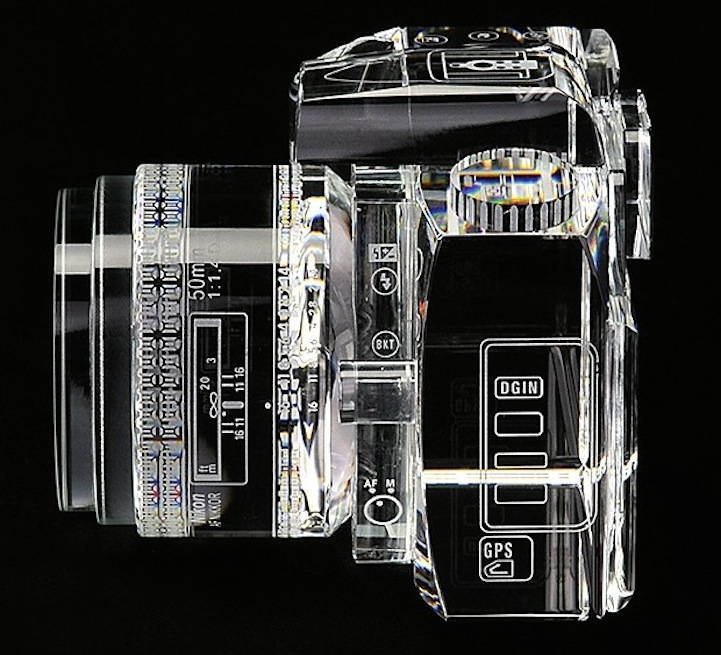 Check out these beautiful crystal sculptures that mimic DSLR cameras. 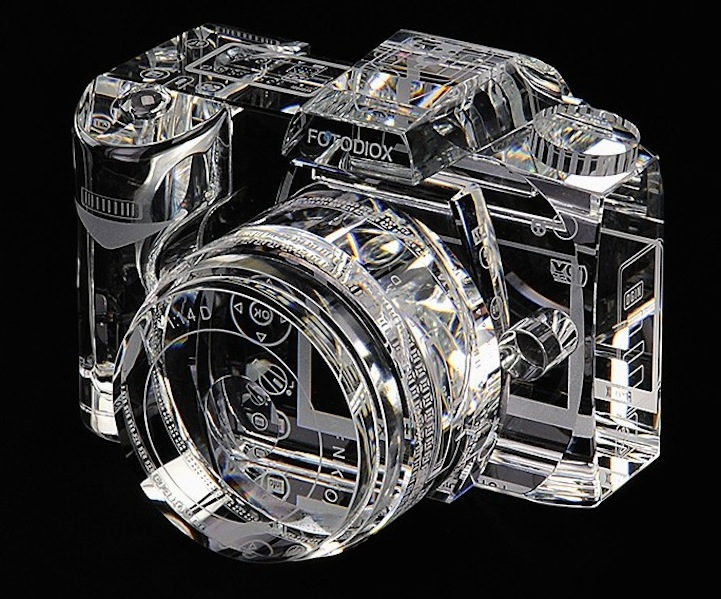 Via Zeutch.